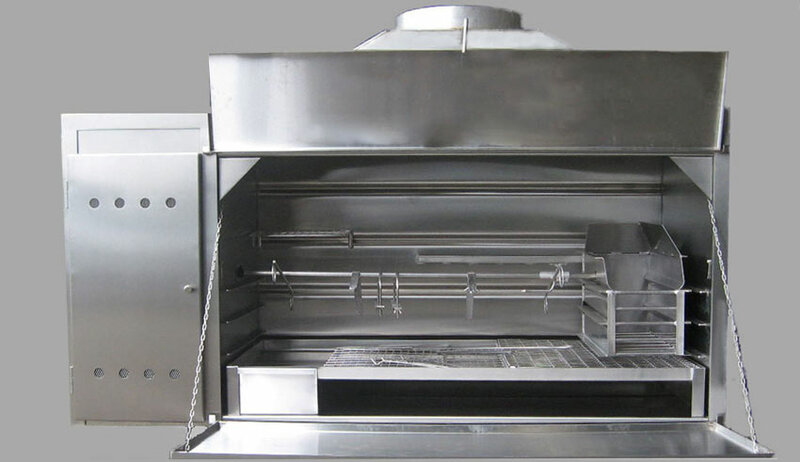 Available in 4 standard sizes: 800mm, 1000mm, 1200mm and 1500mm. 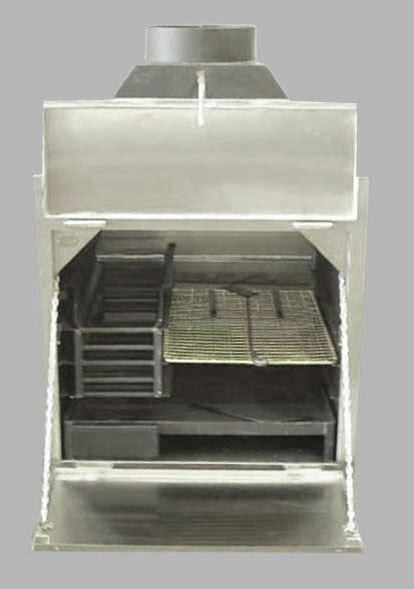 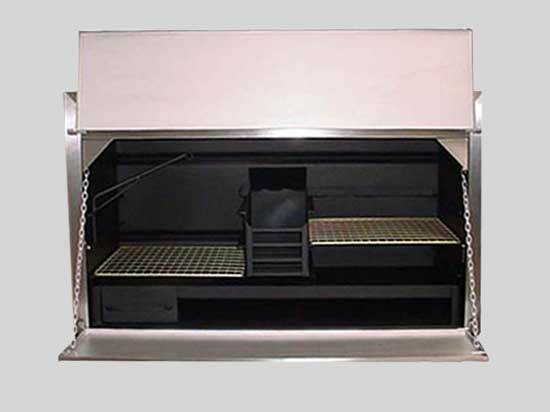 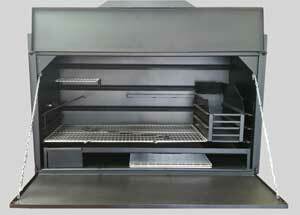 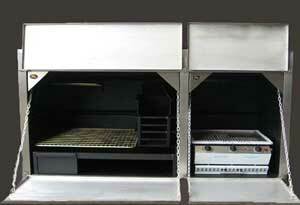 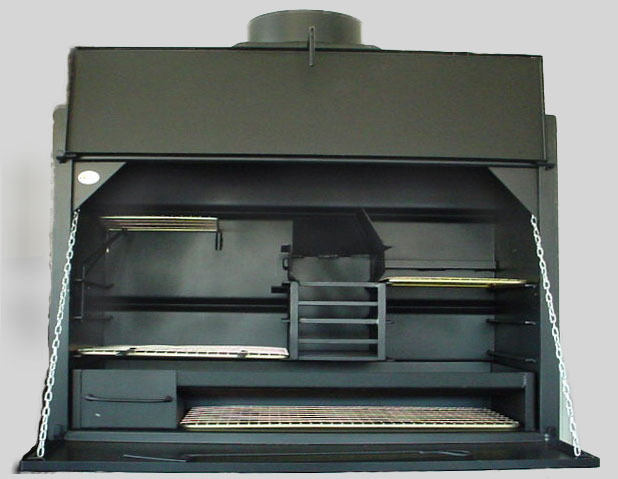 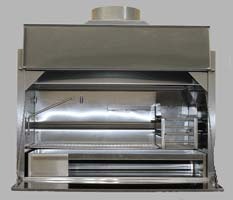 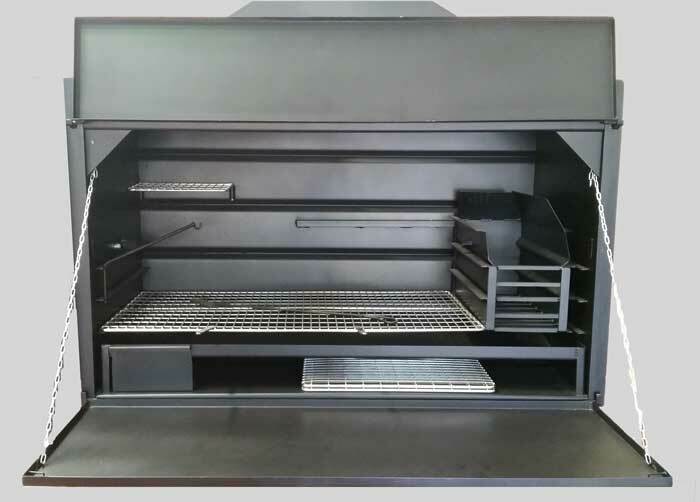 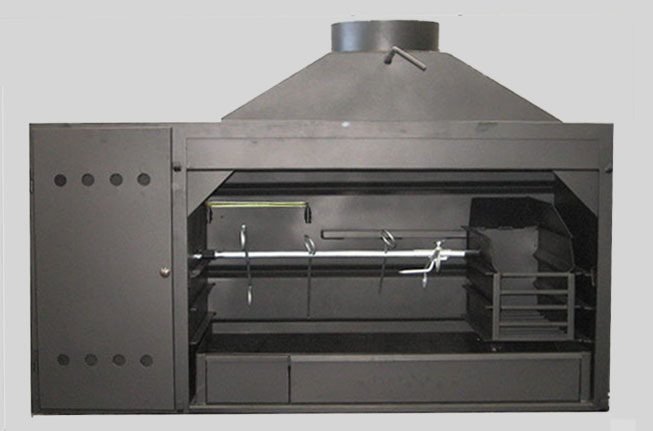 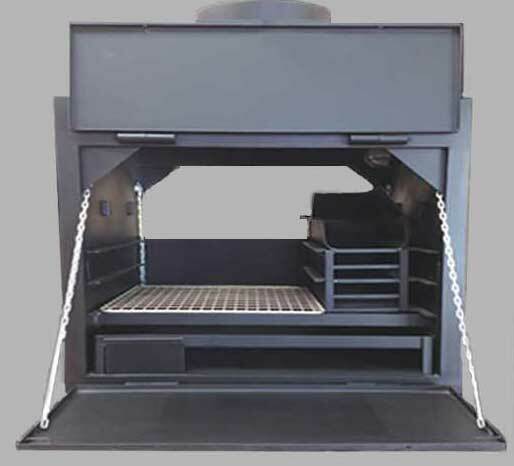 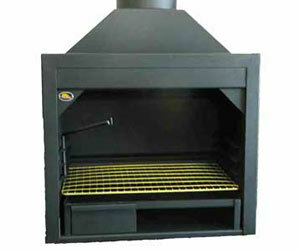 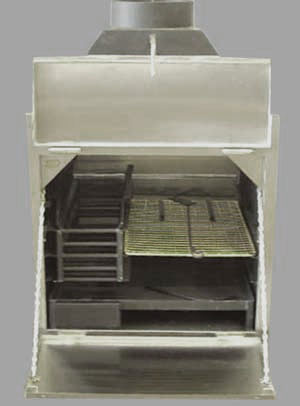 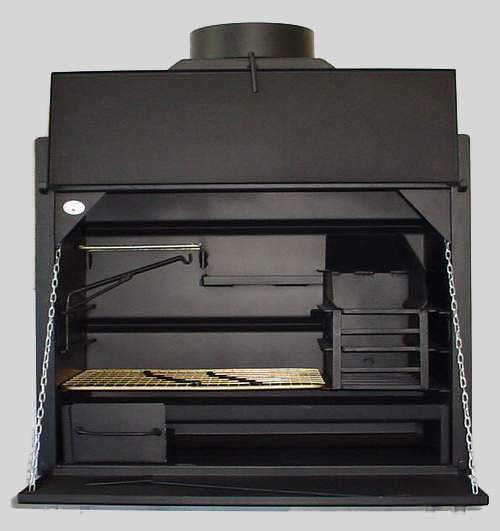 As optional-extra all braais can be purchased with stainless steel facades - see below. 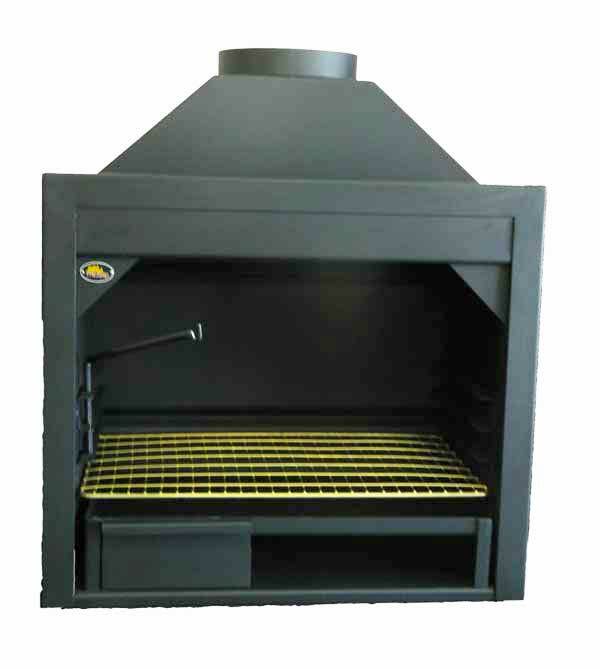 The Thermo Standard Braai range is an affordable range of braais that still carries a 10 years warrantee. 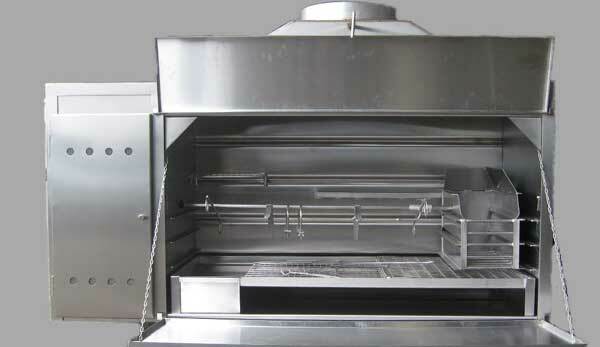 Available in 3 standard sizes: 800mm, 1000mm and 11800mm. 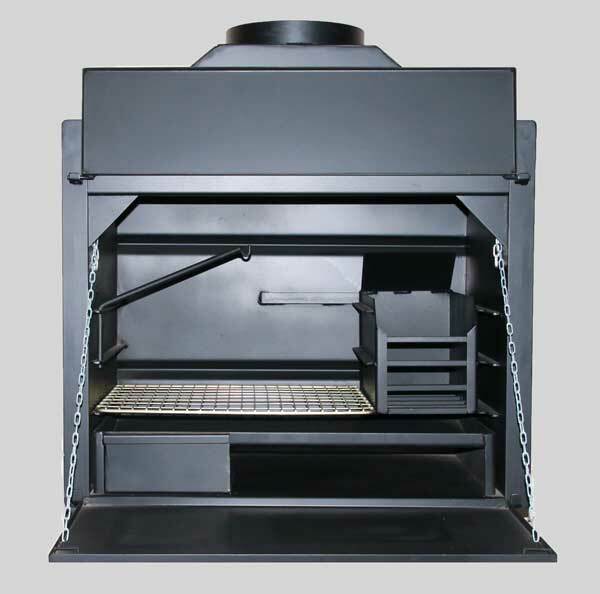 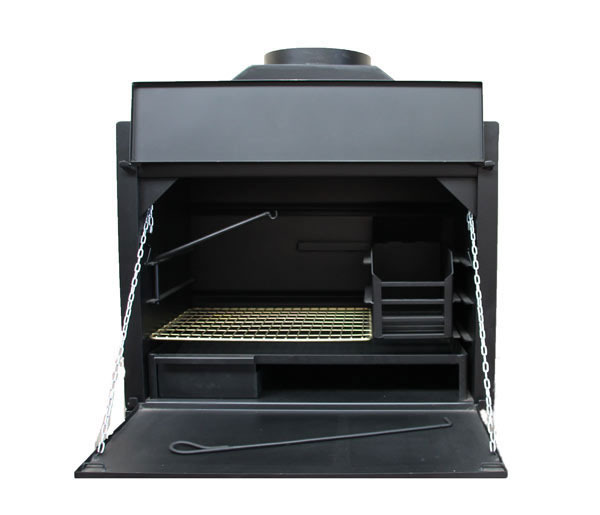 Please follow the links below and view more of Thermo's extensive range of Built-in Braais. 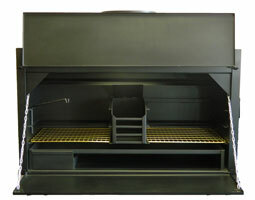 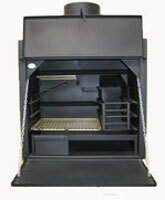 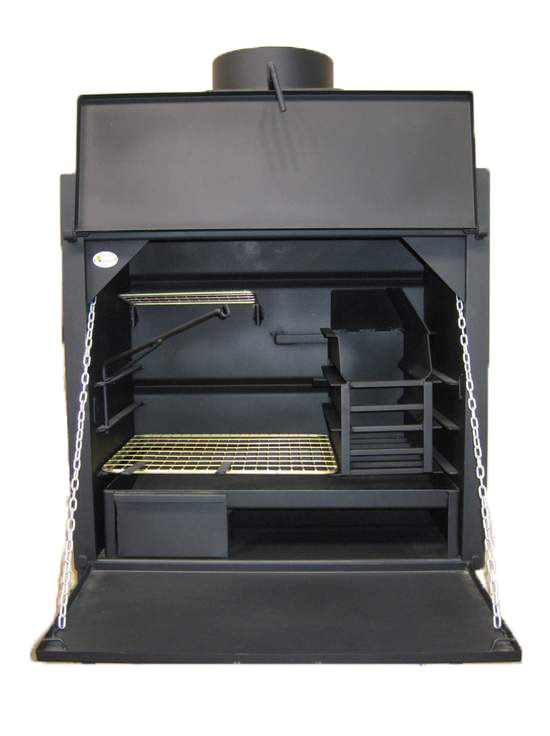 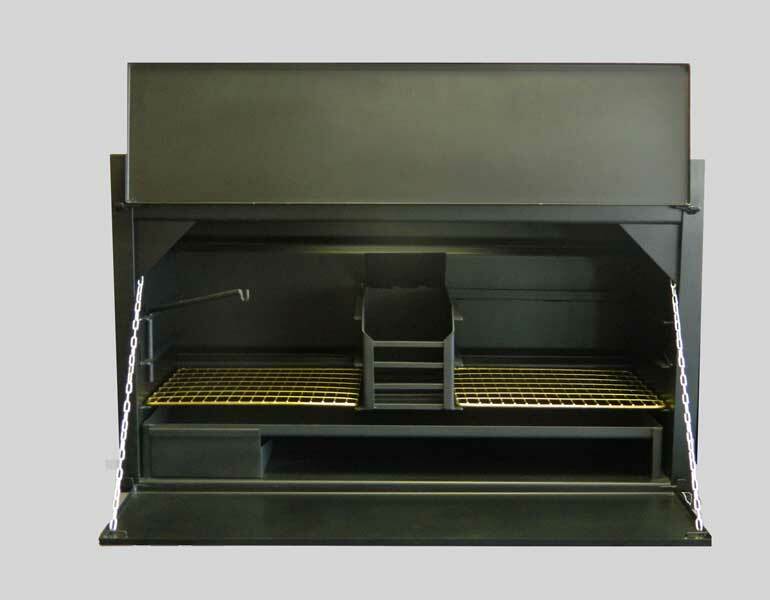 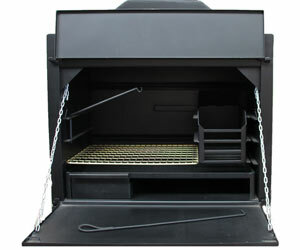 The Thermo Combination braai is available in 8 different sizes.